Most of the Amiga games that came in the era between 1985 and 1992 were made mostly for PAL 320×256 resolution. However, AmigaOS always had more TV Compatible modes that almost no Amiga games used, except for the operating system itself. Amiga PAL Low Res Laced, PAL High Res and PAL High Res Laced is also available for anyone to use. So, in this article I want to introduce you to PAL High Res mode, which only a very few Amiga game titles uses. Now, were talking about 640×256 50Hz screenmode that gives 16 colors support at the same time from a 4096 color palette. On AGA Amiga’s however. This screenmode can show 256 colors out of a 16,777,216 color palette. Which is a quite important improvement. So, what games did support Amiga PAL High Res screenmode? Too few for sure! The earliest one must be Brataccas released for Amiga in 1986! 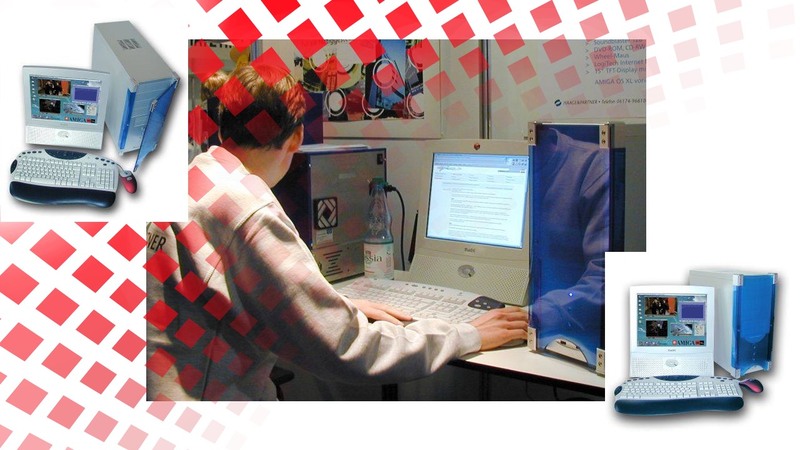 But it would take another 10 years before a Amiga game used the AGA Amiga PAL High Res to its fully potential. In 1996, Vulcan Software was one of the biggest gaming developing houses for the Amiga. They brought Genetic Species for Amiga, which is one of Amiga’s most known FPS Wolfenstein 3D type of 3D FPS textured game. They also released The Strangers, Tiny Troops, Uropa 2 and their Valhalla series. But it is Burnout that caught our attention for this article. Burnout is one of very few Amiga games that runs in Amiga PAL High Res screenmode. You can see this on the video below how much crisper and better the textures is in this mode. The game is a 2D top down car smashing deathmatch type of game where your task is to stay on the track without falling out on any of the sides. Burnout came out in 1996, so at this time most of Amiga users that still burned for the platform had their Amiga’s upgraded with better CPU’s and more RAM. This game requires 2MB of Chip RAM and 4MB of Fast RAM. It is also Hard Drive installable only, got 100% Rendered graphics showing 256 colours at 25fps on 68020. On 68030 the game runs at 32FPS. Burnout looks lovely on every TV set. But also on a Multisync monitor or if you have a LCD screen with Indivision AGA mk2 card adding DVI out gives nice results. Burnout shows how nice Amiga AGA games could have looked in PAL High Res mode if more games were made in it. Sure that PAL Low Res was way more common then, but it also shows what potential the developers of Amiga games didn’t use. But there are a few more games that I know of but their main gameplay is in PAL Low Res. Evil’s Doom from 1996, which was released by Titan also plays in 640×512 screenmode. 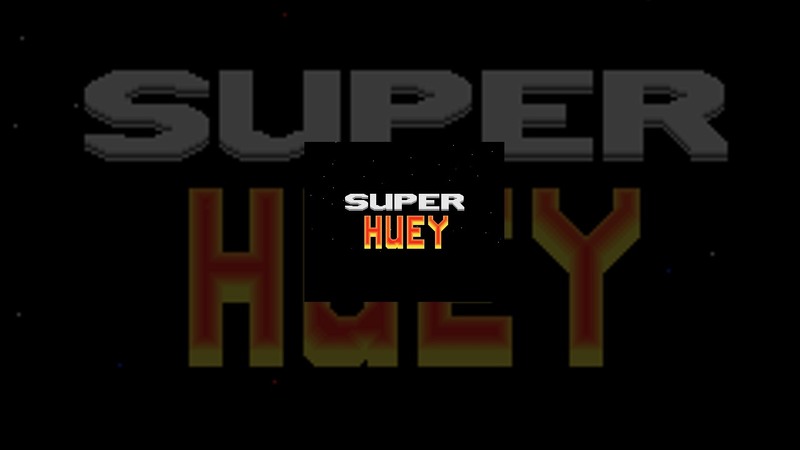 Once you start playing these two games. You can change the screenmode while playing them. In Pinball Illusions its F9 and F10 while in Slam Tilt it is Del and Help buttons. This makes the pinball table smaller yet in High Res. Also if you play in PAL Low Res, when you get Multiball chance, the screen switches automatic to PAL High Res for you so that you can see more of the pinball table. Clever technique for sure. What I miss is that the game opens in PAL High Res since the beginning. But then again, its a question of RAM needed. PAL High Res demands more CPU and RAM. There is also other games like Nemac IV, Napalm, Pinball Prelude, Foundation, Virtual Ball Fighters, Virtual GP, Doom, Quake, Heretic and even Gloom Deluxe that can run in PAL High Res. Sim City 2000 for the Amiga also got the support it seems regarding this post on abime.net discussion site. But these games came out after the demise of Commodore. They are impressive though, but a proof of what Amiga machines could have been showing of from 1992 to 1994 and maybe even extended Amiga’s commercial life. Don’t try the whdload version of the game. But install the official version onto Amiga HD. Then, if you try to run the game from AmigaOS instead directly in PAL High Res Laced screenmode (640×512), then Simon the Sorcerer game will run in a laced screen. Interesting information for sure. When Total Chaos (Polish Amiga game) made the jump to AGA in the end, then the game also made the jump to high-res laced as well. 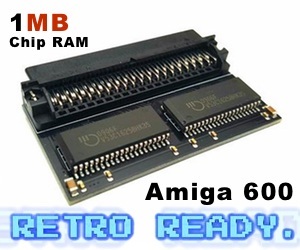 Amiga AGA chipset can put PAL High Res and PAL Super High Res sprites on top of Low Res screens. It can also hardware scroll a PAL Low Res screen by one super-hi-res pixel’s worth. Super Stardust for the Amiga is one of the few games for the platform that uses this technique. So, Amiga got so much more than meets the eye and mind about what the machine can do. If some Japanese developers got hands on Amiga hardware back in 1992. I am pretty sure that PAL High Res would have become a much more used screenmode for Amiga gaming. The ECS and OCS Amiga chipset might not have so much advantage. 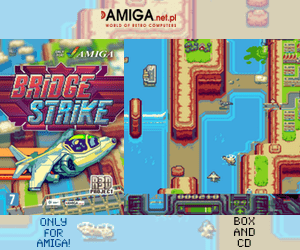 But Amiga had PAL High Res mode since the start. 16 colors isn’t much on non-AGA Amiga machines, but many games that were ported from Commodore 64 didn’t have more colors. After my research regarding this topic, I am even more sure about that Amiga abilities wasn’t shown fully until 1996. By then it was too late. Commodore simply didn’t know how to do marketing and promote this wonderful machine. Neither did Escom later on neither. But now we know more and that’s a big thanks to clever people on Amiga forums like English Amiga Board.